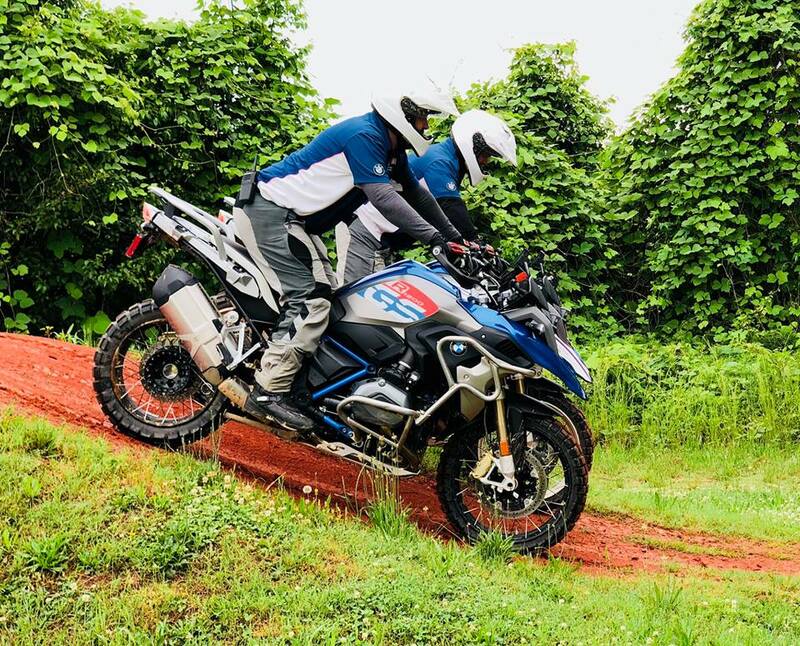 The BMW Performance Center US Rider Academy has been chosen as the off-road riding trainer for the 2019 National Rally. World class instructors will provide five off-road training sessions Thursday, Friday and Saturday. Learn the basics to make you feel comfortable on a big GS! Class size is limited to 12 participants in each session. Class registration is online beginning February 1. 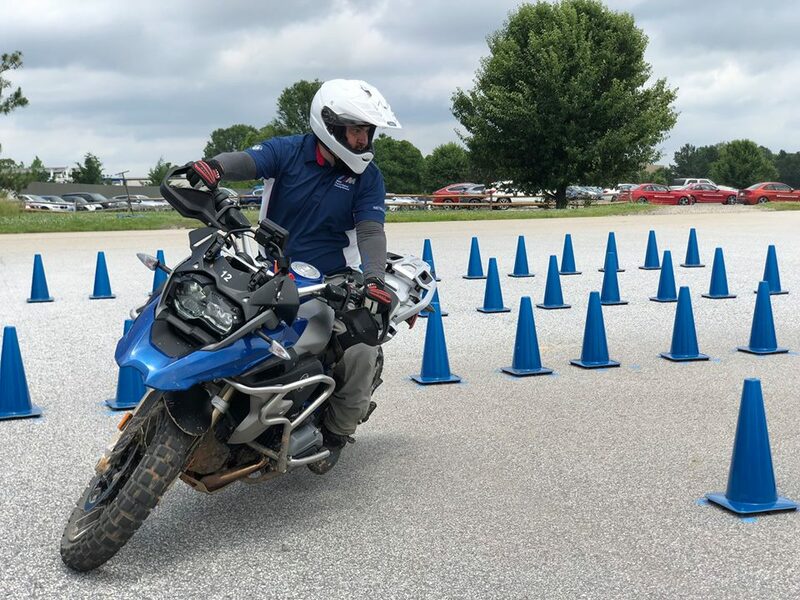 Making its debut at the 2018 Rally, Authority School is the rider school where you train just like Law Enforcement Motor Officers! 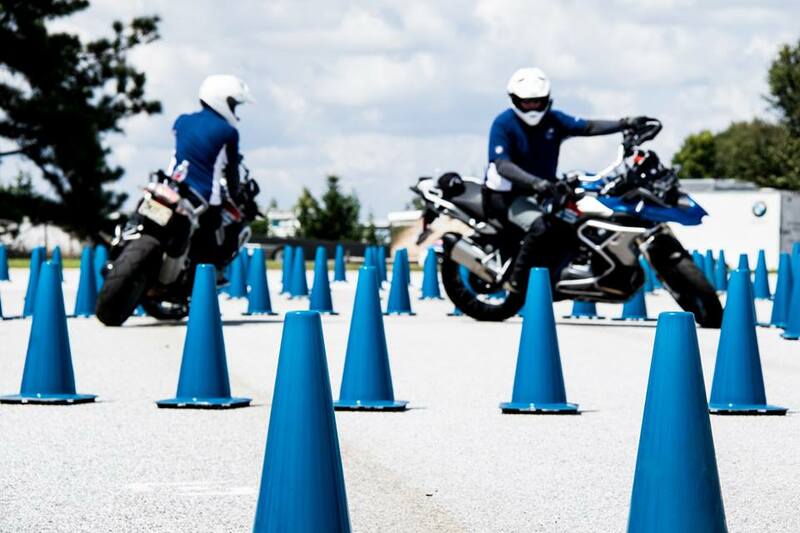 You will experience actual Law Enforcement Motor Officer courses, taught by Law Enforcement Officers from the BMW Performance Center’s US Rider Academy. You will learn the importance of head and eye placement along with clutch and throttle control. These are the basic skills that will enable you to have a flowing relationship with the motorcycle. Five sessions will be offered in 2019 on Thursday, Friday and Saturday. With 12 participants in each session, space is limited. Register online beginning February 1. Only a few spots for such a large rally. I was unable to sign up for the training. Is there anyway to have more spots available because this was the main reason to attend the rally for me. John, you might check in with the trainers on site for any cancellations. There are usually a few spots that open up on site.